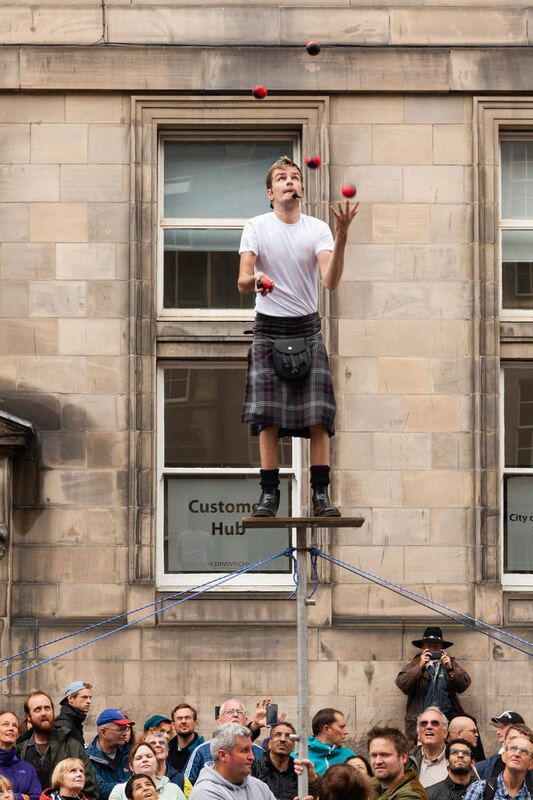 Edinburgh Festival Fringe is the largest arts festival in the world and takes place every August for three weeks in Scotland’s capital city. 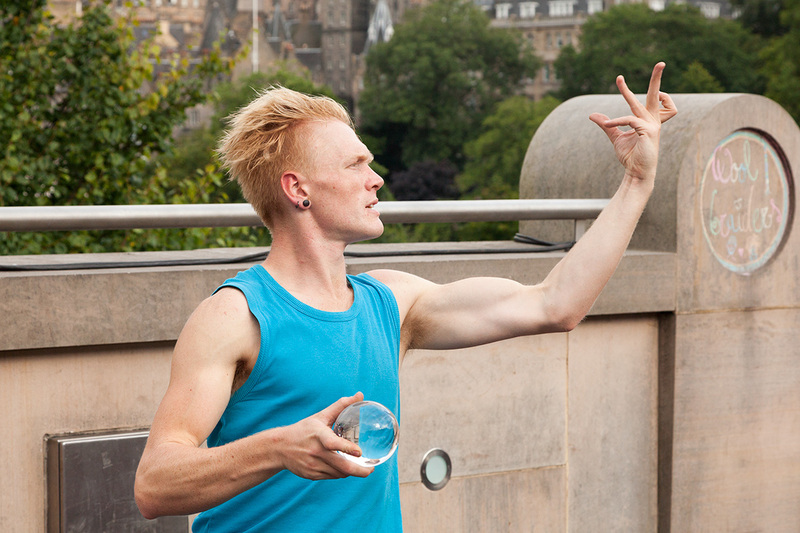 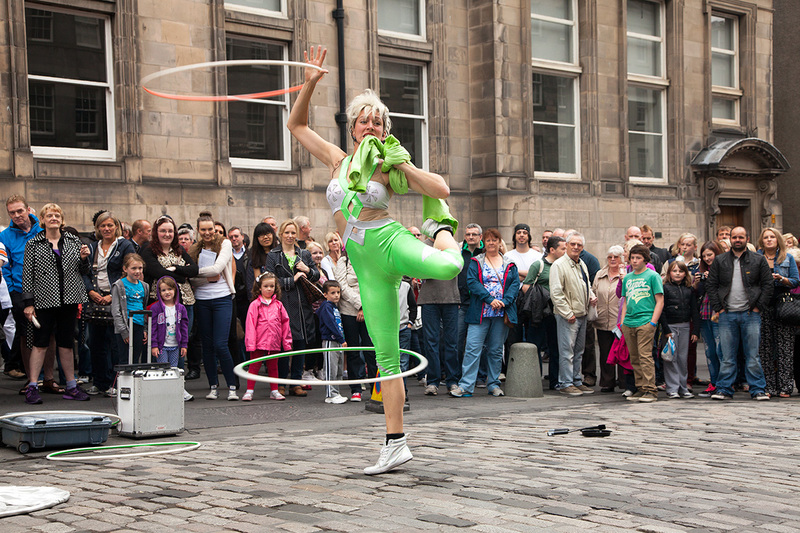 Every year thousands of performers take to a multitude of stages all over Edinburgh to present shows for every taste. 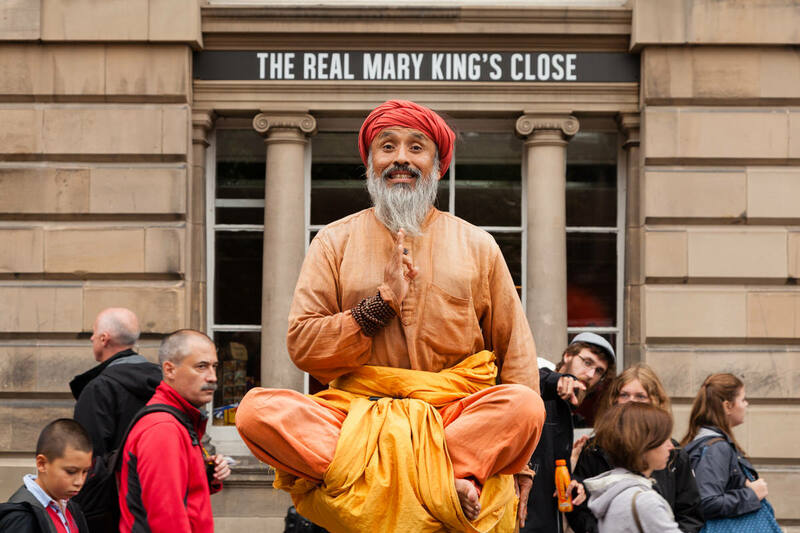 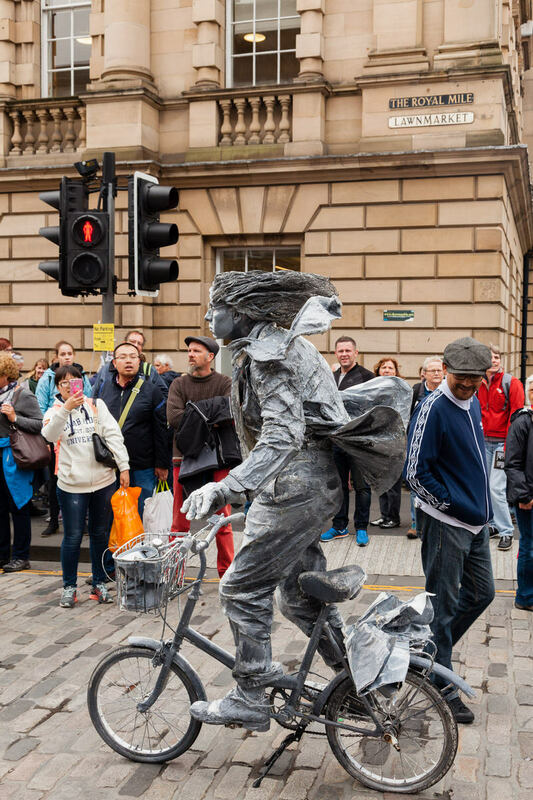 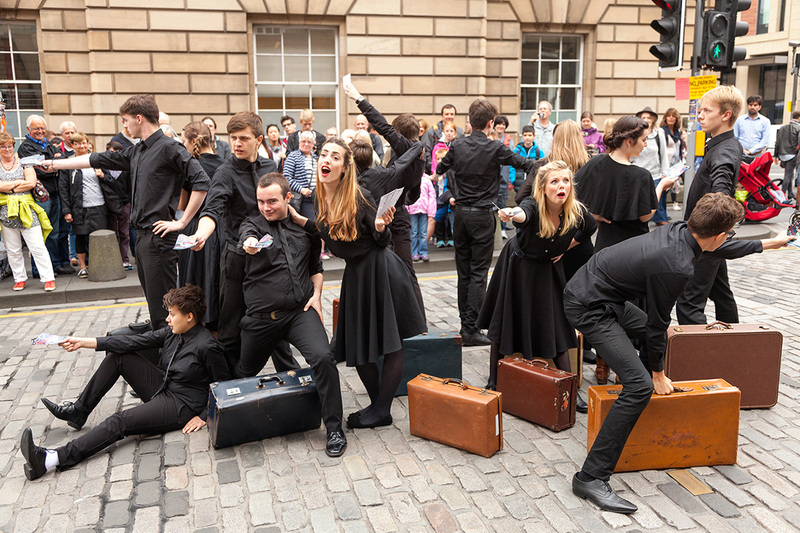 From big names in the world of entertainment to unknown artists looking to build their careers, the Edinburgh festival caters for everyone and includes street theatre, comedy, dance, musicals, operas, music, exhibitions and events. 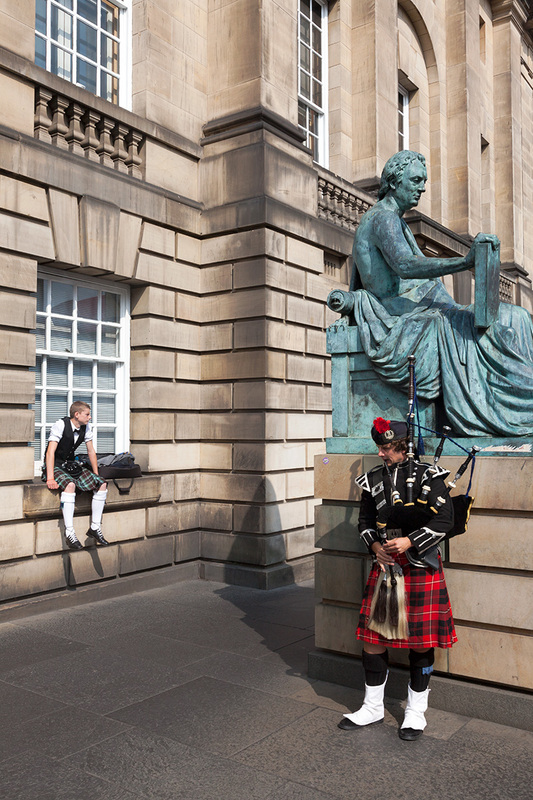 Want to license an image or buy a print from Edinburgh Festival Fringe series? 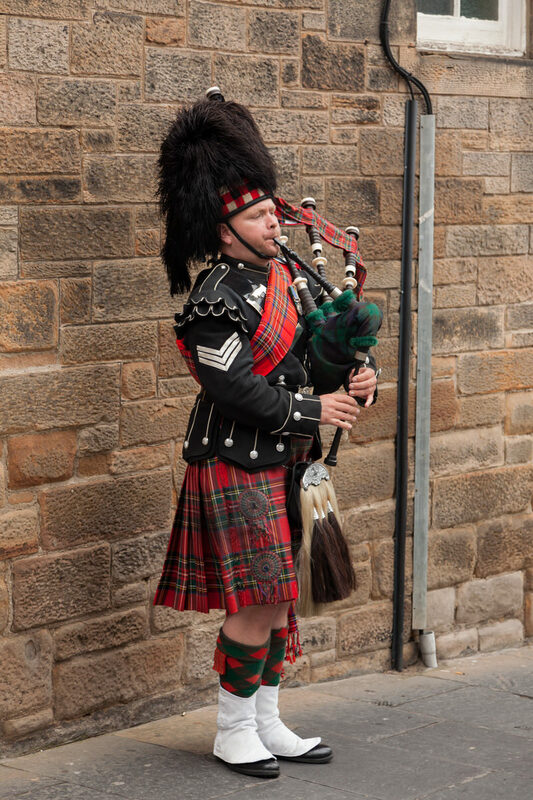 Email me your requirements or call +44(0)7790 162246.